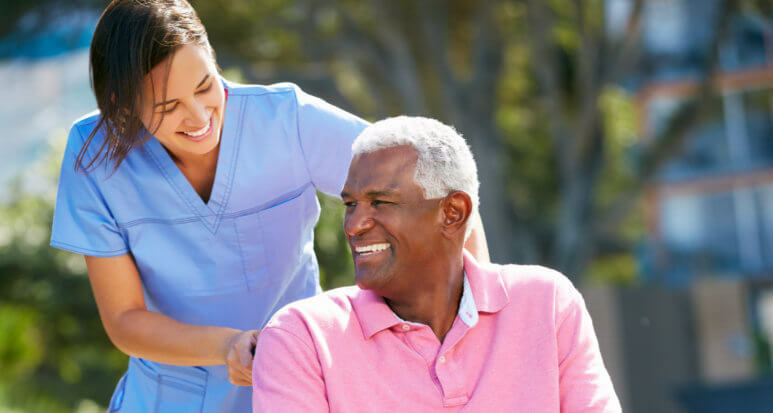 Central Florida Quality Care Services, Inc.
Central Florida Quality Care Services, Inc. serves the counties of Orange, Seminole, Osceola and Brevard, Volusia, Flagler, Baker, Clay, Duval, Nassau and St. Johns. 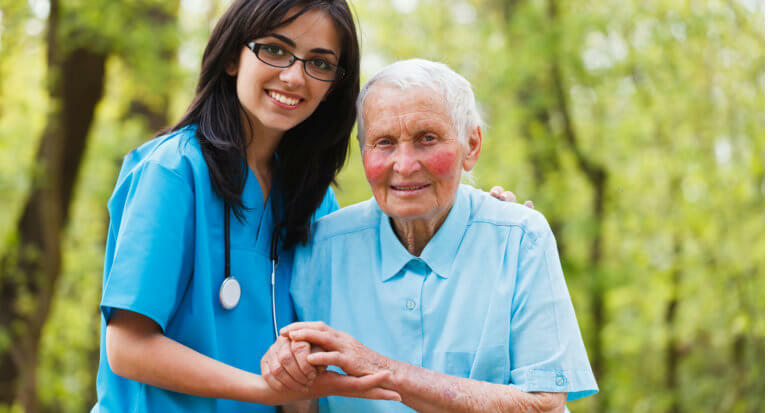 Skilled Nursing Services are provided by Registered Nurses (RNs) and Licensed Practical Nurses (LPNs) under the order of the patient’s Physician. 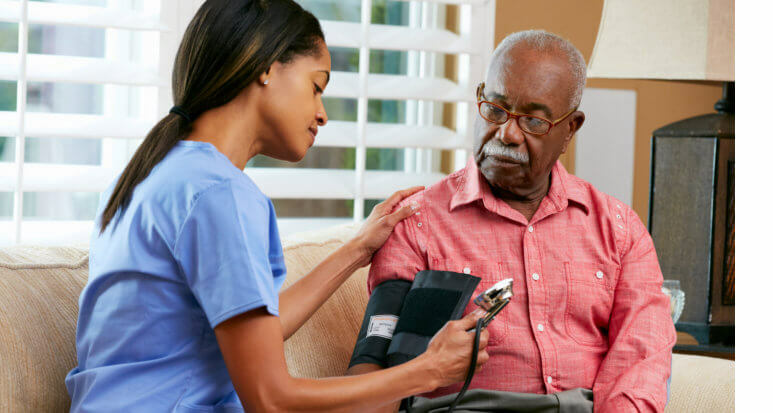 Our Nurses work to promote health, prevent diseases, and help patients cope with illness; they develop and manage nursing care plans, teach patients and their families with proper care techniques, and help individuals take steps to improve or maintain their health. 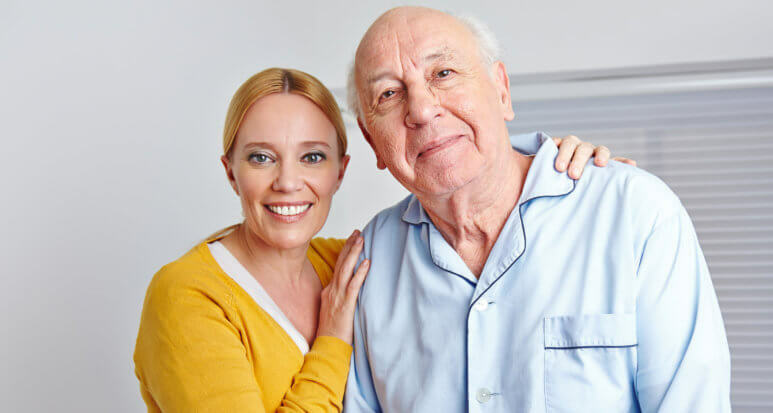 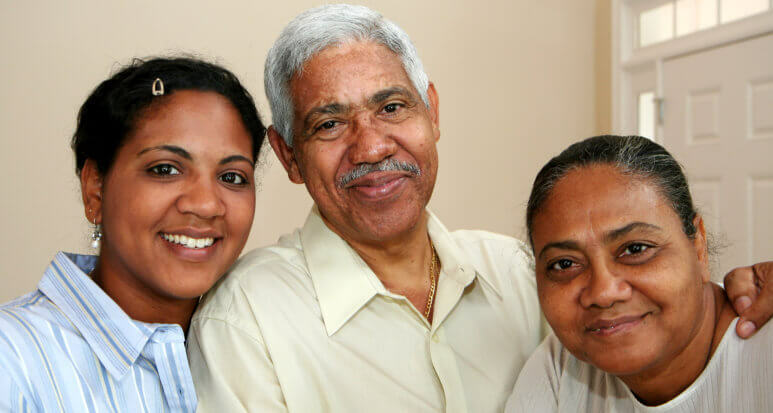 Should you wish to avail of our home health care in Orlando, Florida, please don’t hesitate to talk to us today.